James Purvis in an Associate Director in Tristan’s Research and Investment Strategy team. His focus is on economic, financial market and real estate market research, primarily across Europe. 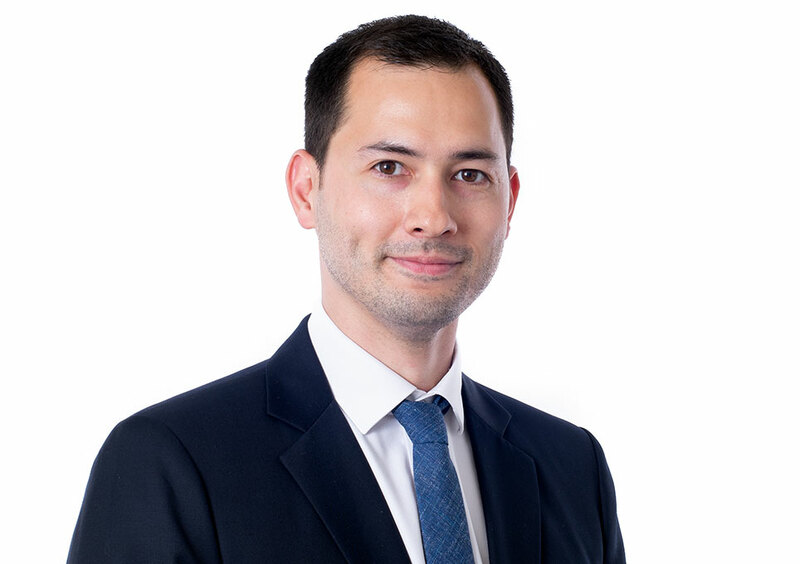 James joined Tristan from Capital Economics, where he worked as an economist for five years, specialising in European commercial real estate markets. 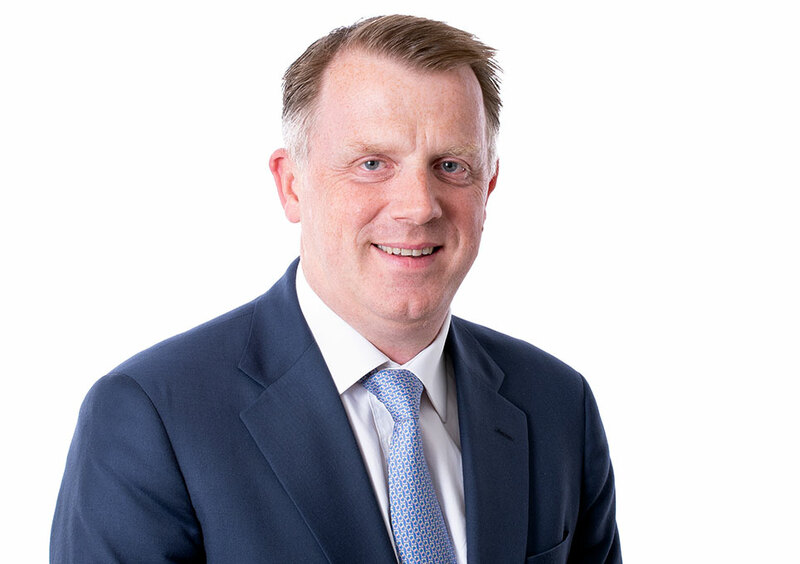 Prior to this, James worked for Business Strategies, the economic forecasting division of Experian, analysing and modelling European commercial real estate markets. His research experience covers a broad range of economies, spanning most of Western Europe, Central & Eastern Europe and Scandinavia. James holds a BSc in Mathematics from the University of Sheffield and an MSc in Economics from the University of London. James is also currently the Honorary Treasurer of the Society of Property Researchers.